Without a doubt, the majority of us are always looking for easy ways to save money, especially when it comes to the maintenance on the car we drive. And, sometimes that means performing the vehicle maintenance yourself. But, when is it appropriate to pay a foreign car mechanic to do the job? And, what are some of the services that you should avoid doing yourself? Here are some maintenance services that you should probably pay someone to take care of. Trust us, you will be happy to avoid some of the hassles. This may be one of the most important services to have a professional take a look at instead of guessing. 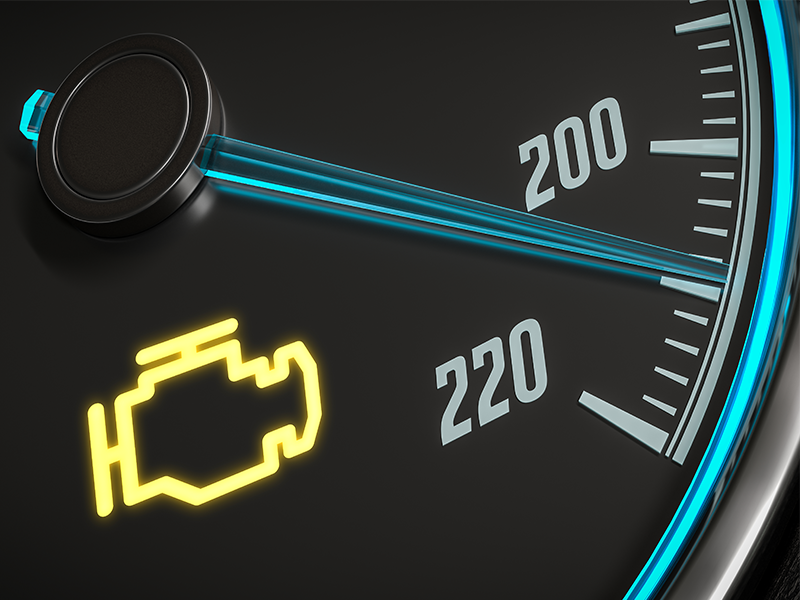 When the dreaded check engine light pops up, there is no telling what the issue could be or how it will impact your car. It is best to get it checked out by a foreign car mechanic, as you may create new problems in your quest to find the source of the error message. The engine is one of the most critical components of a car and it is also one of the most expensive. In fact, the part is composed of hundreds of tiny parts. And, even what seems like the smallest issues can cause monumental problems in the future. Ditch the risk and danger of adding to the problem by taking your car in for a service appointment if you hear or feel something weird going on with your engine. Air conditioning and compressor issues can be complex repairs. Therefore, it is not a good idea to tackle this issue on your own. Specific parts are needed to perform the repair. You can also cause more expensive problems if you don’t know what you’re doing. It is also something you will really want in this Maryland summer heat, so bring it in before you are miserable. Call and schedule an appointment to have your car looked at today. We inspect everything from your tires to the fluid levels, to the windshield wipers or brakes. Don’t wait until the problem gets worse to get it checked out. I want to make sure that my car is properly taken care of. It makes sense that I might want to have a professional handle my car if error messages start popping up! It would definitely be a better idea than just guessing and trying to fix it myself. Yup, owning a vehicle means at a certain point of time one will need to do some aftercare. But I don’t think it is always needful to go to the auto repair shop. Because there are some issues that a car owner can fix on his own simply by acquiring a little mechanical knowledge. By doing maintenance on his own he can also save lots of hassle. Since a car consists of around 75,000 mechanical and electronic components, thus it is nearly impossible for an unskilled individual to detect and fix all the issues by his own. In fact, some problems can be too labyrinthine or unsafe to do on own. Well, in that case the person should leave those issues to the professional. Agreed, there are many thing owners can learn and take care of themselves. Although, when in doubt, call a professional. When our car gets damaged, it needs to be repaired. If the damage is minor, we can fix it ourselves,no need to go to any professional. But if there is a major problem,it is required to take the vehicle to a auto repair shop. If there is any problem in the engine, we cannot fix it by ourselves. Because it is one of most important components of the car and it is expensive also. Air conditioner & compressor repairs are also not so easy. Specific parts are needed for this repair. So we can’t do it ourselves. I do like how you mentioned that when it comes to error messages it would be best to have it fixed by a foreign car mechanic as a DIY can often lead to more problems. That is why I will be sure to find the best Audi mechanic I could find for my dear ride. Honestly, I don’t know much about cars which is why having a trusty mechanic will surely be helpful. Thanks!